To serve our respected citizens is a big challenge. The dedicated staff of Sweet Golden Years loves to take challenges. Challenges are what make life interesting and overcoming them is what makes life meaningful. 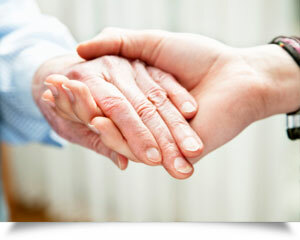 The care is developed on our values of Honesty, Integrity and Compassion. “manaskijatsabhe eke pahichanbo - recognize all mankind as a single caste of humanity”. This unique concept has driven this organization to set the mission statement. Mission statement: To provide most personalized client centered services and protect and preserve the dignity and independence of our respected clients.